On July 4, Bitter Winter reported that Sister Zou Demei, the leader of the Christian new religious movement The Church of Almighty God in four Chinese provinces, is detained in Detroit, Michigan, and is under immediate threat of being deported back to China. 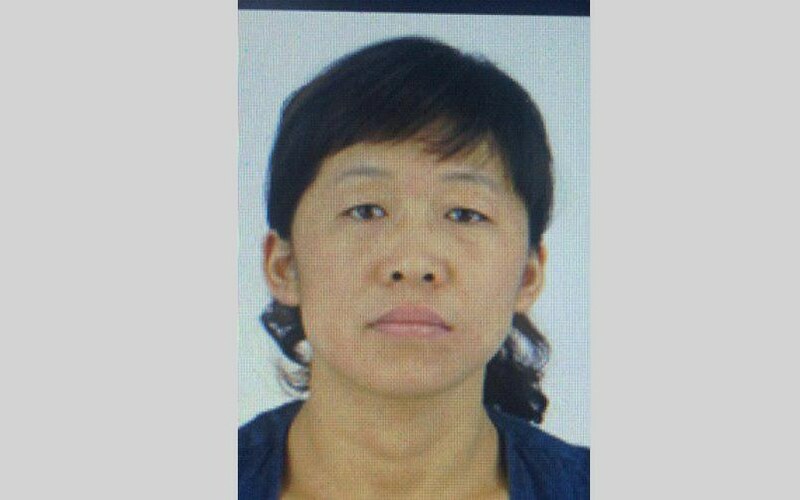 She is wanted there for being an important leader of a banned religious movement, and should also face trumped up charges of espionage and cooperating in the sale of Chinese military secrets abroad, which normally lead to the death penalty in China. Since she entered the United States with a false passport and no other ID, the American authorities concluded there is no evidence that she is really Sister Zou Demei, although three witnesses, including two members of The Church of Almighty God who were granted asylum in the US, testified that she is in fact who she claims to be. Ten leading NGOs specialized in human rights and religious liberty have now written an open letter to President Donald Trump, asking him to intervene on behalf of Sister Zou, and noting how paradoxical it is that the United States, which are engaged in a worthy campaign to protect human rights and religious liberty in China, now threatens to send a Chinese Christian persecuted for her faith to her death.